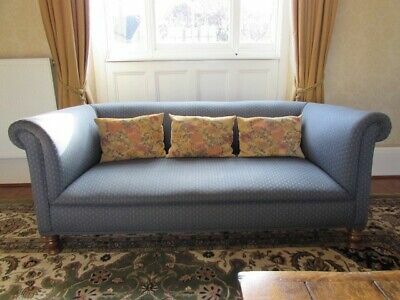 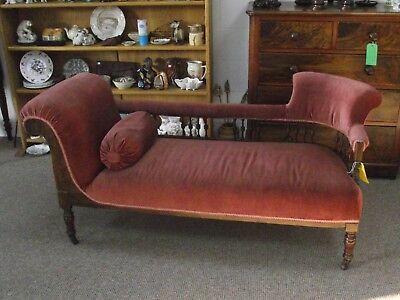 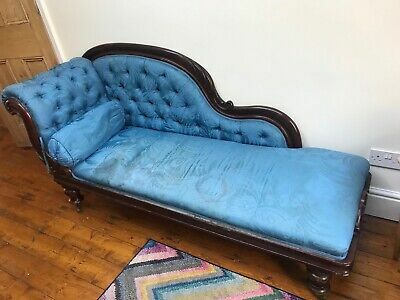 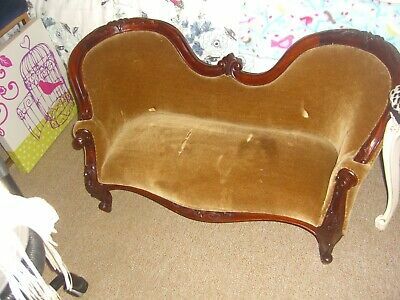 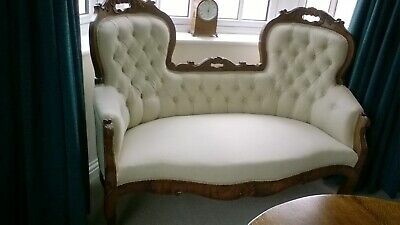 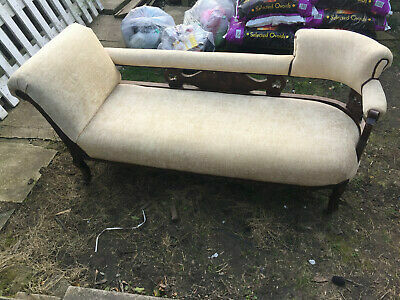 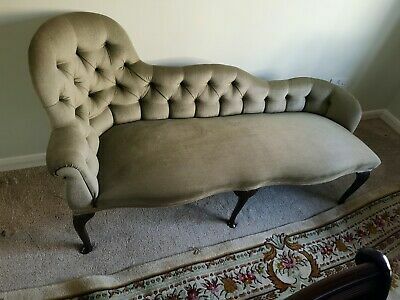 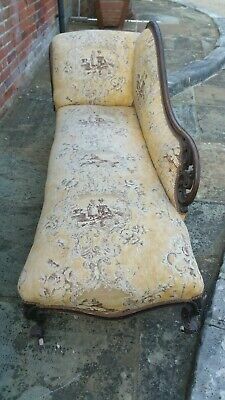 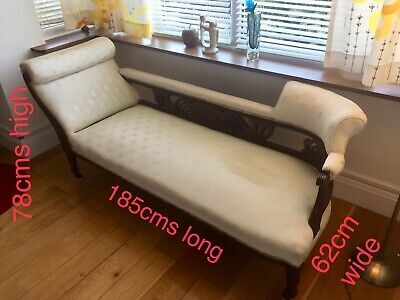 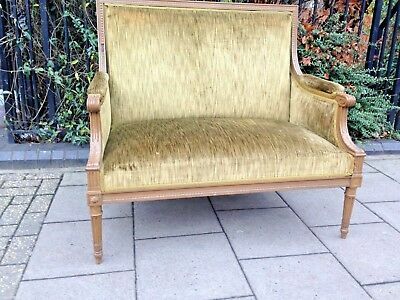 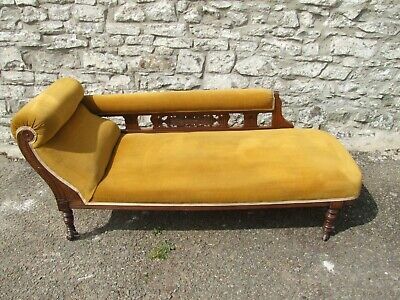 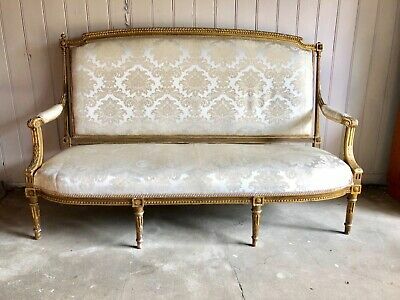 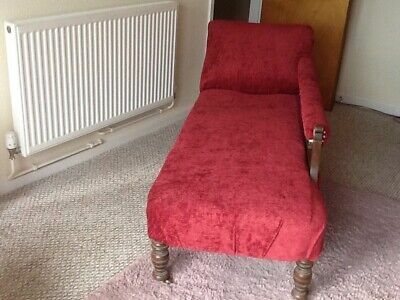 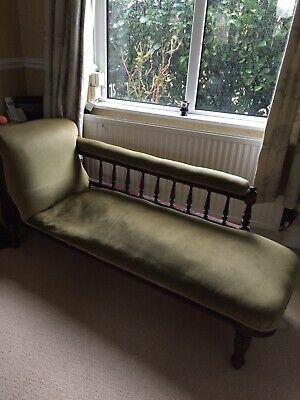 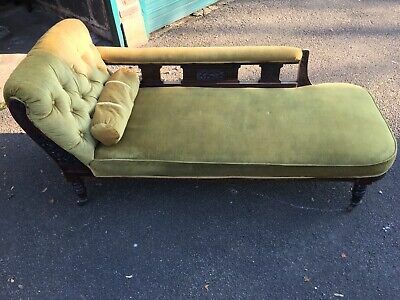 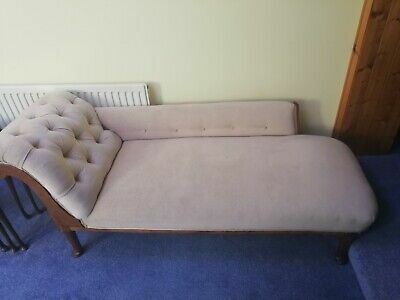 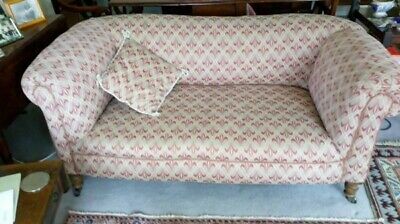 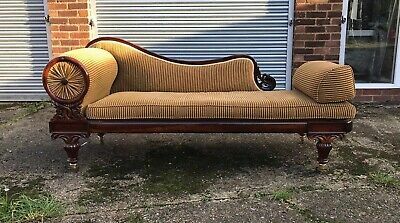 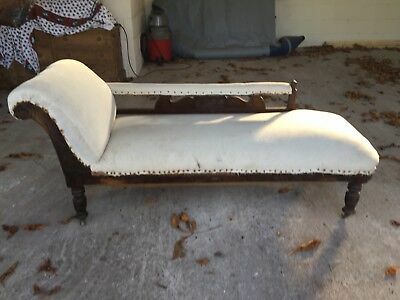 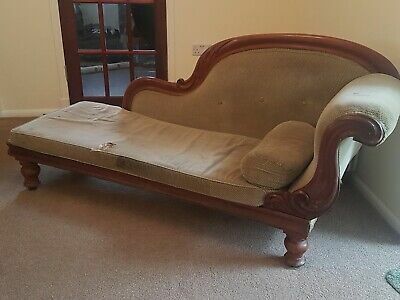 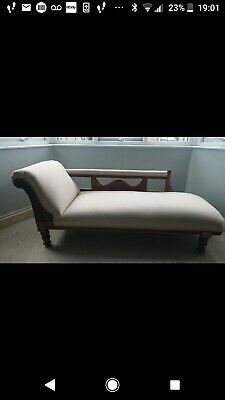 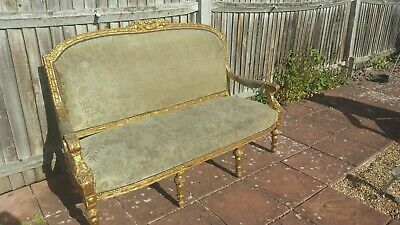 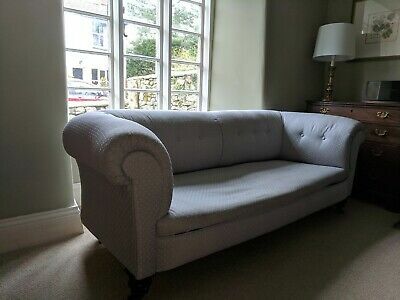 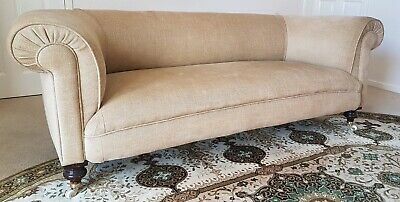 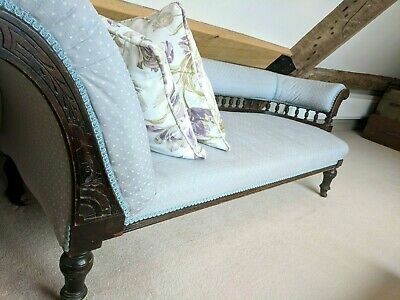 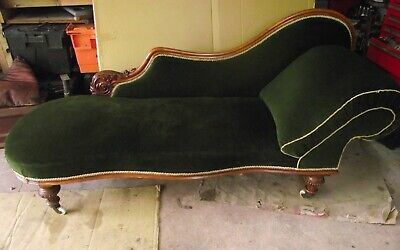 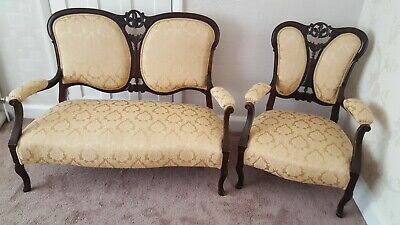 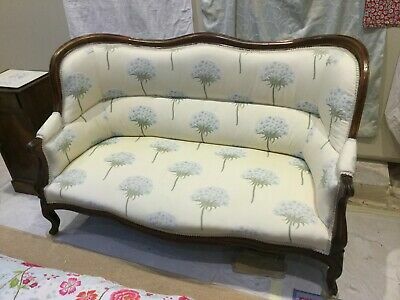 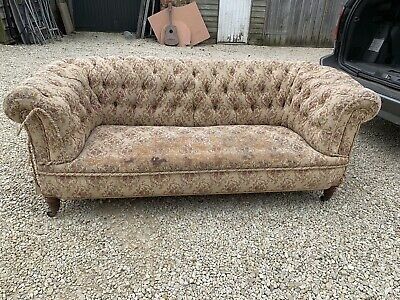 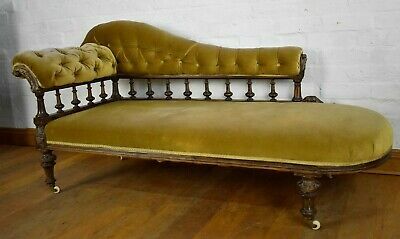 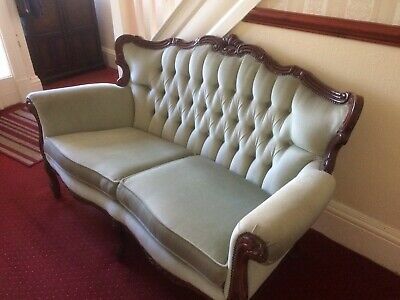 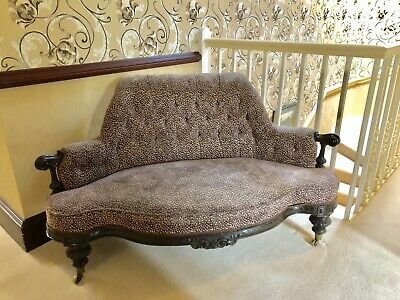 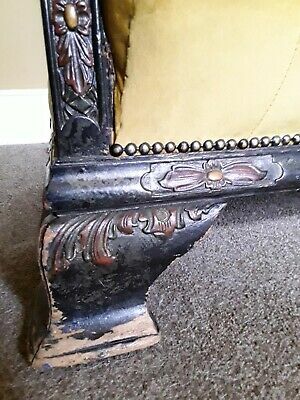 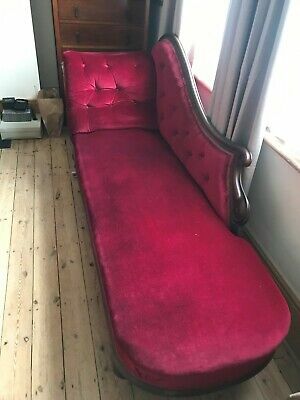 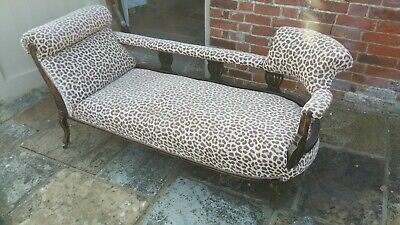 Antique Victorian chaise longue sofa, good condition, sprung, button back. 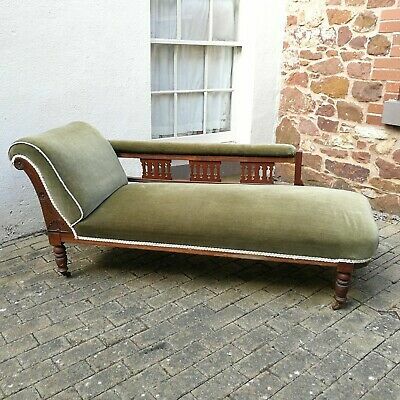 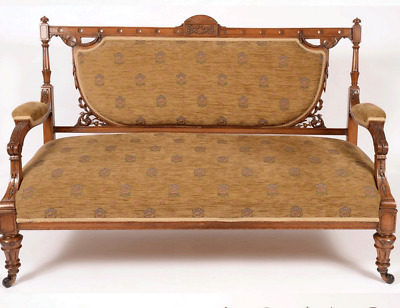 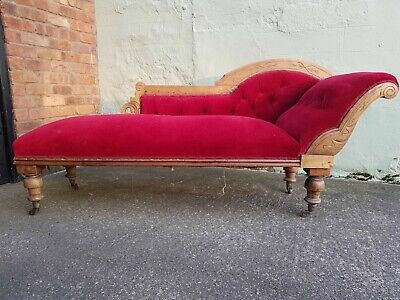 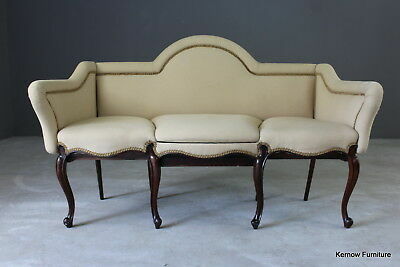 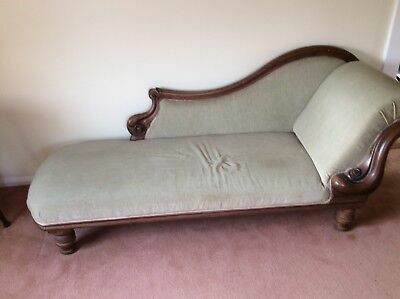 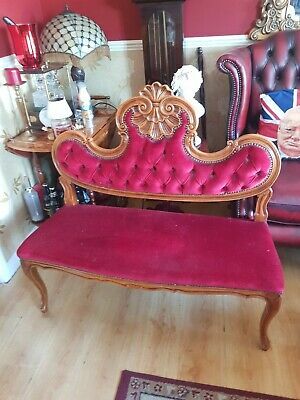 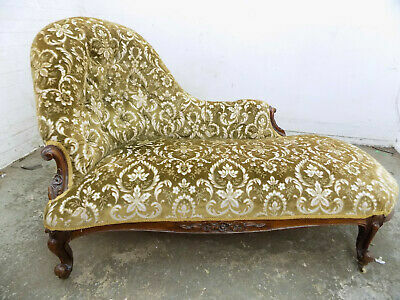 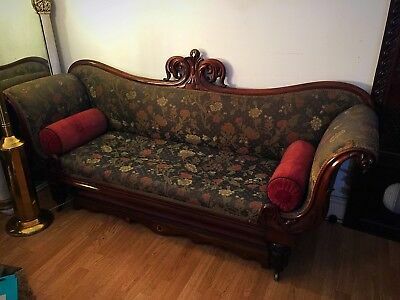 Antique Chaise Longue Sofa Carved Mahogany Victorian. Collection only TW9. 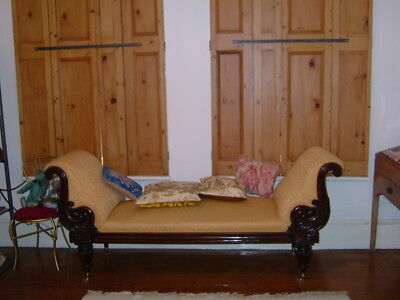 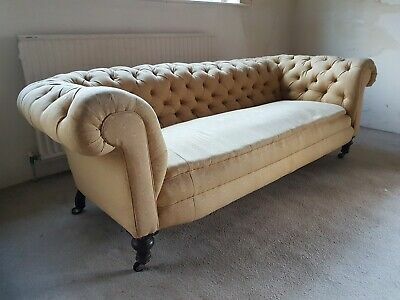 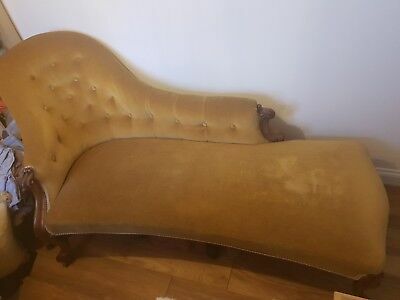 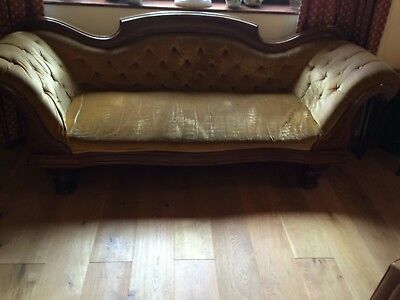 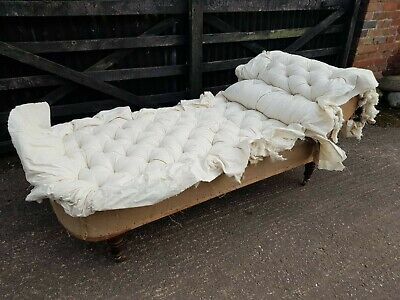 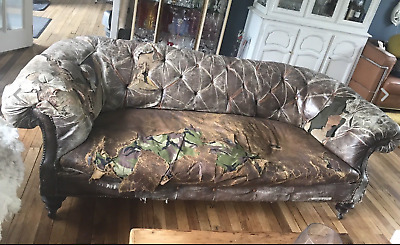 Original Victorian/Edwardian chesterfield 72" long solid but needs recovering. 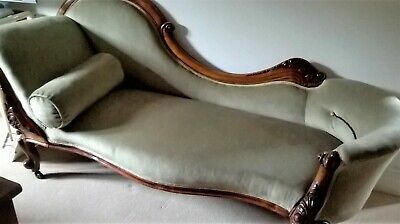 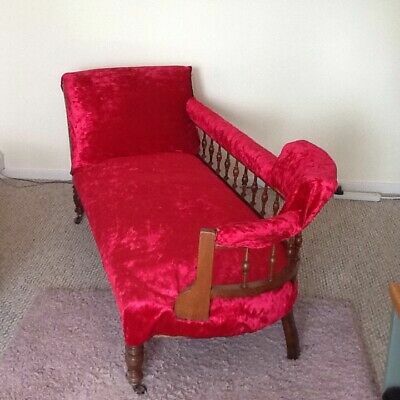 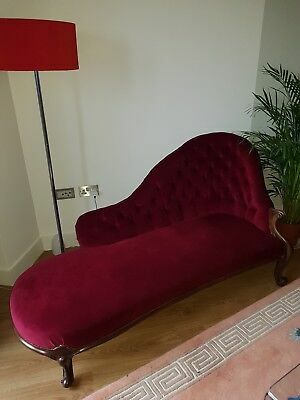 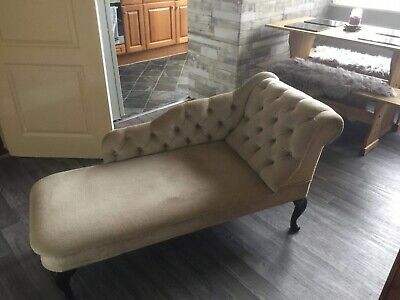 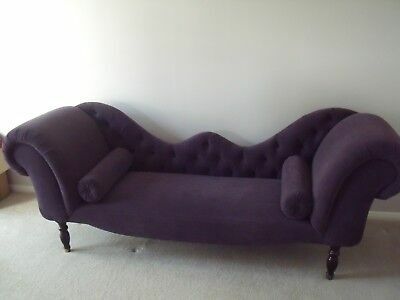 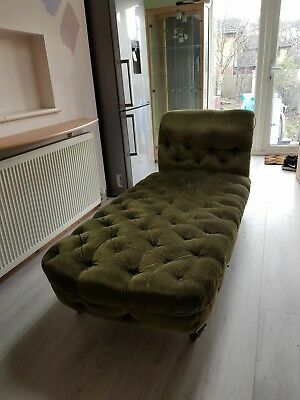 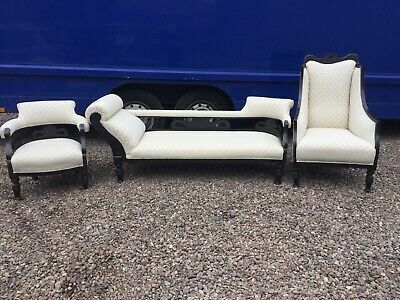 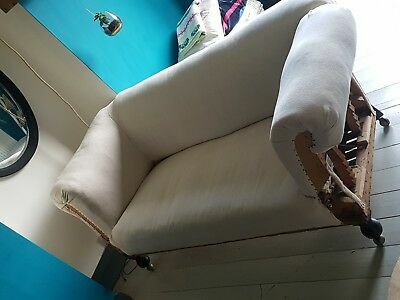 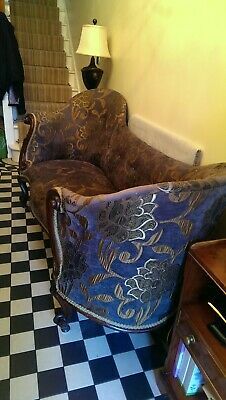 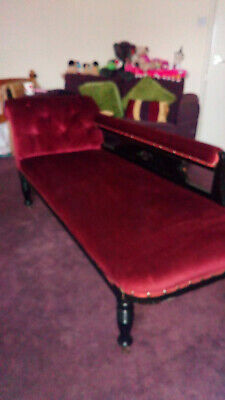 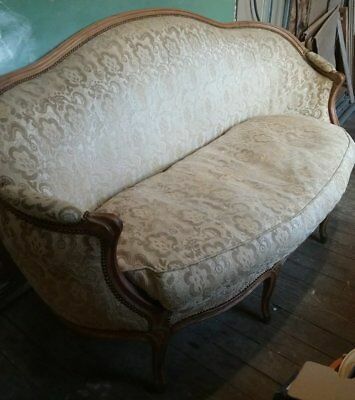 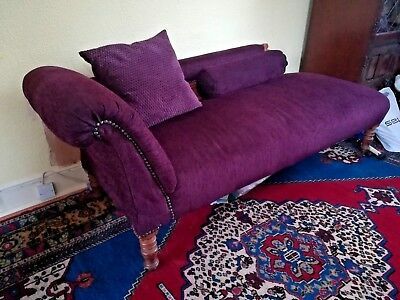 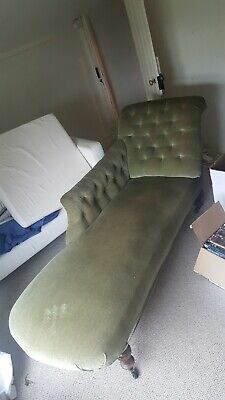 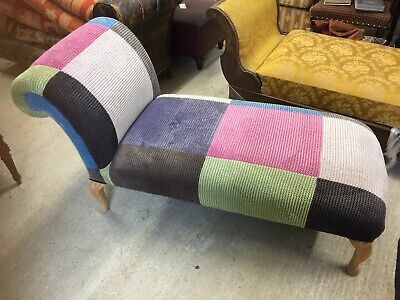 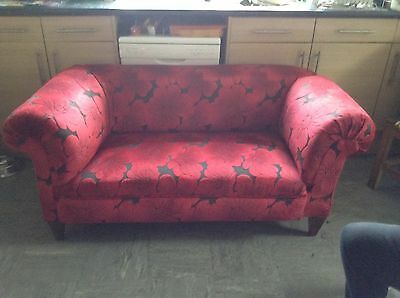 Victorian chaise lounge, Original, re-upholstered 10 years. 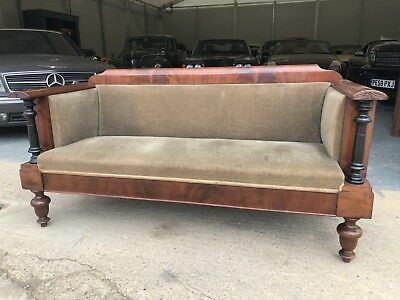 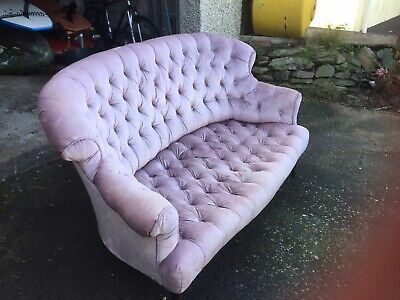 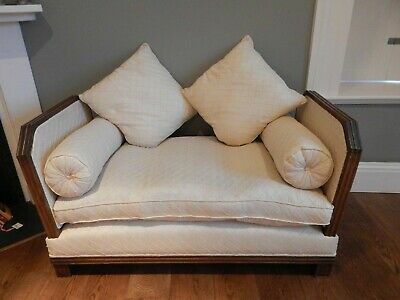 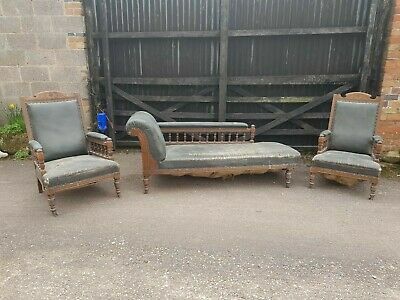 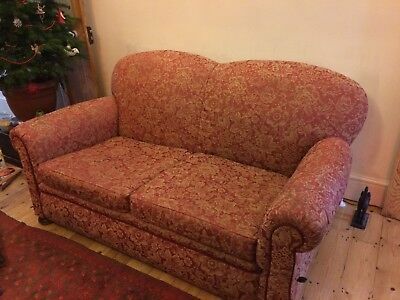 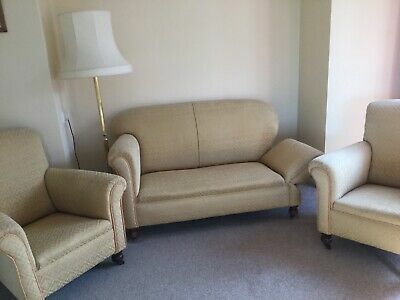 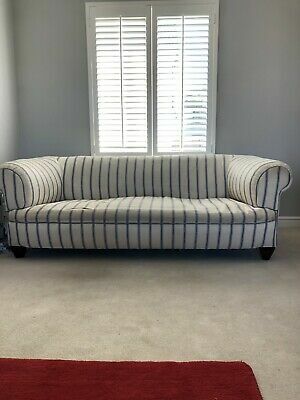 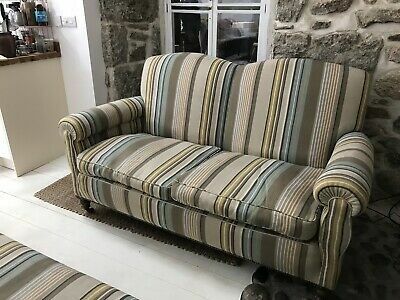 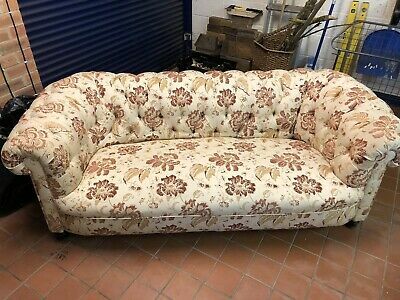 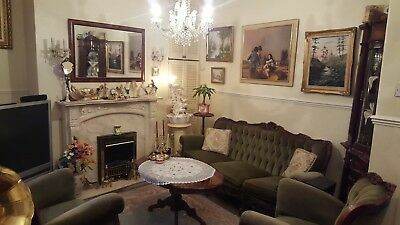 Antique 3 Seater Sofa Good Condition !!! 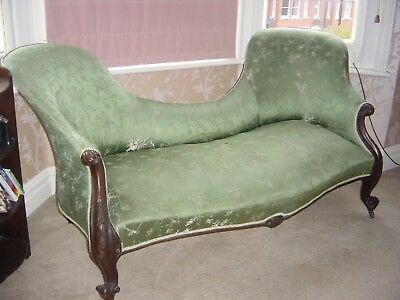 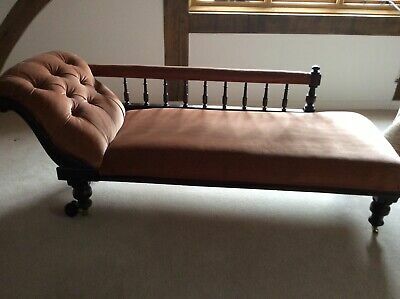 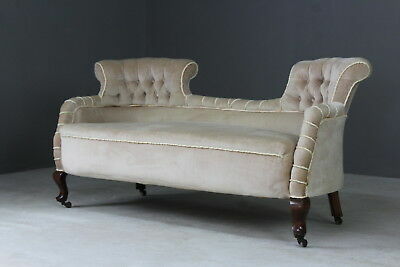 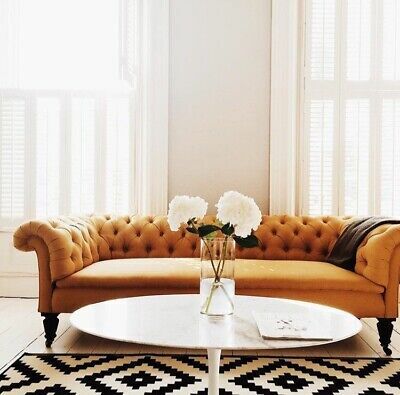 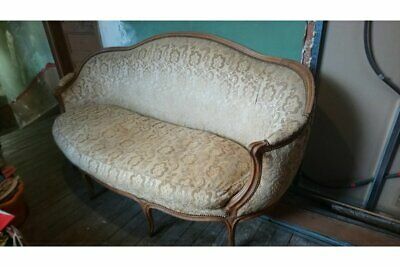 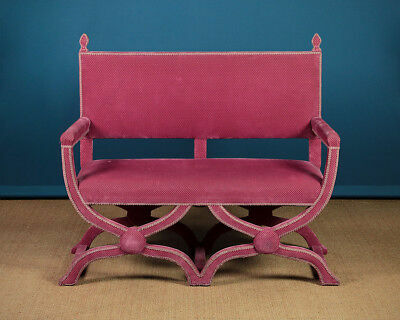 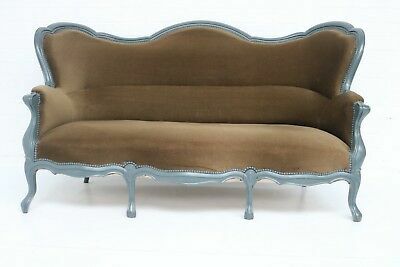 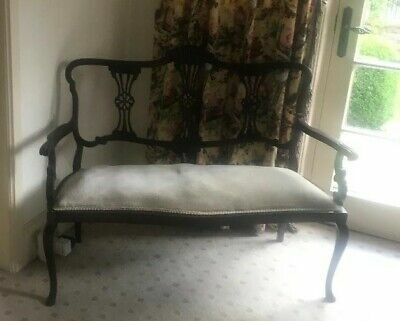 Beautiful Victorian antique buttoned back chaise longue.